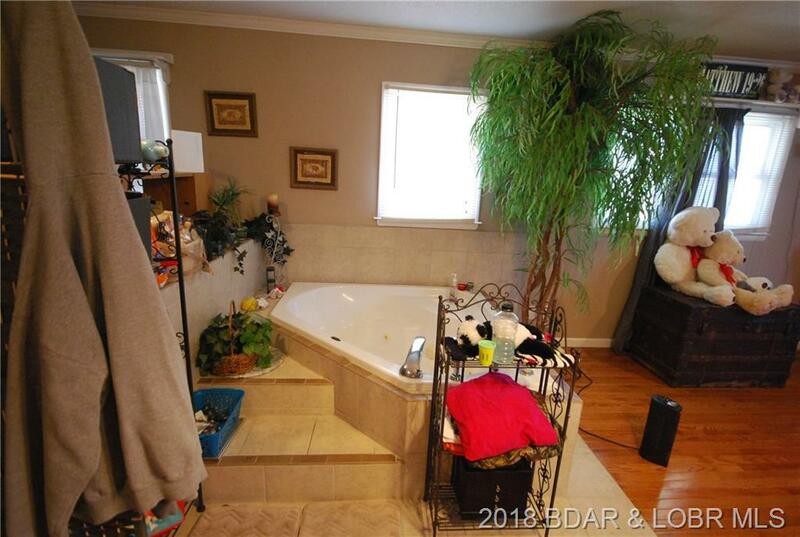 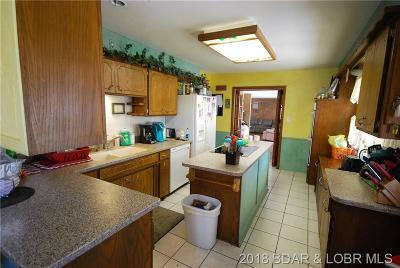 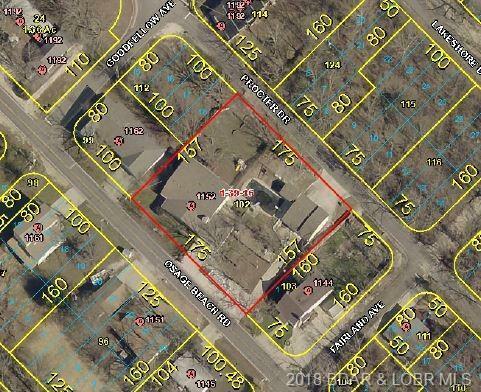 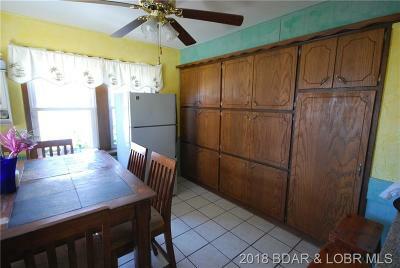 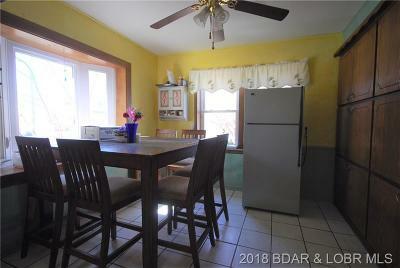 Short Sale: If you are an investor/flipper or just looking for a spacious home, take a look! 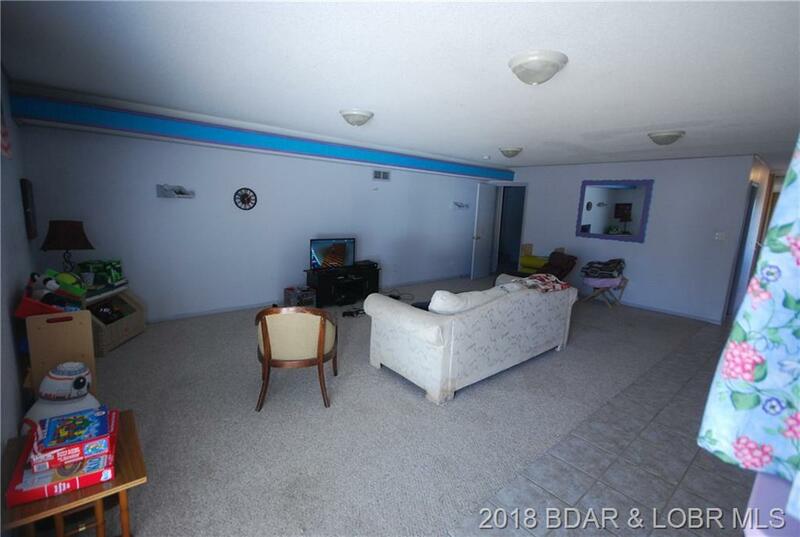 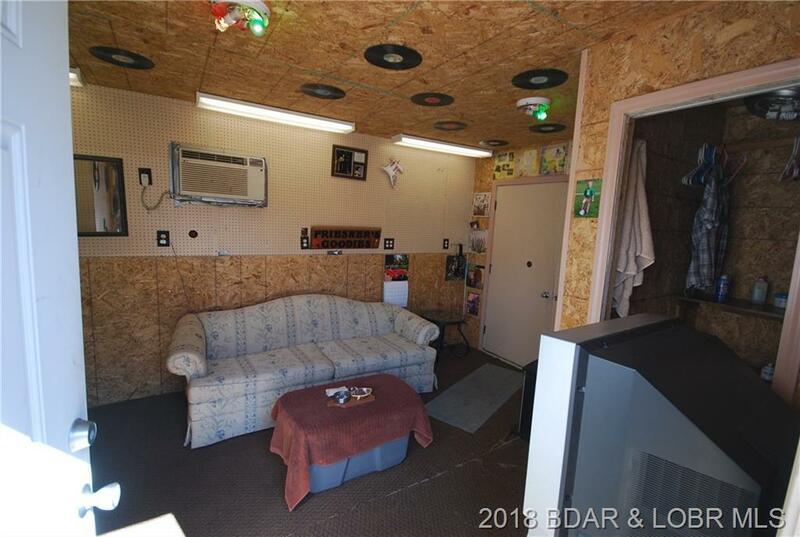 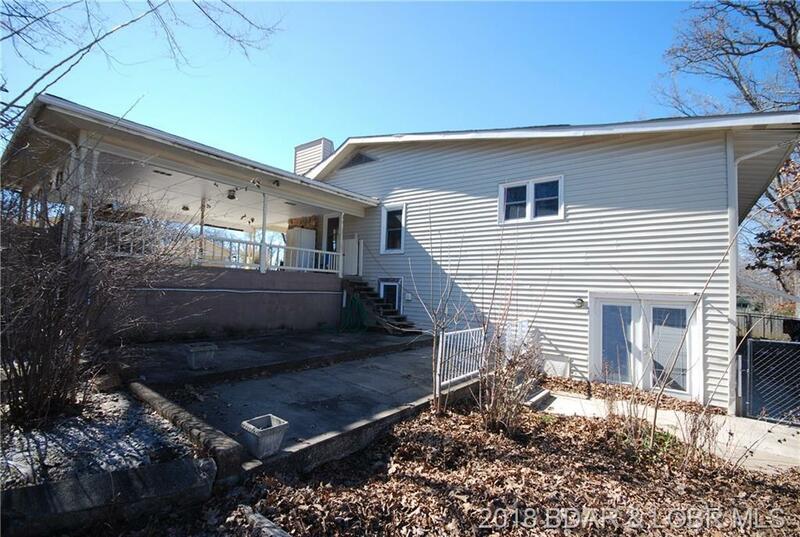 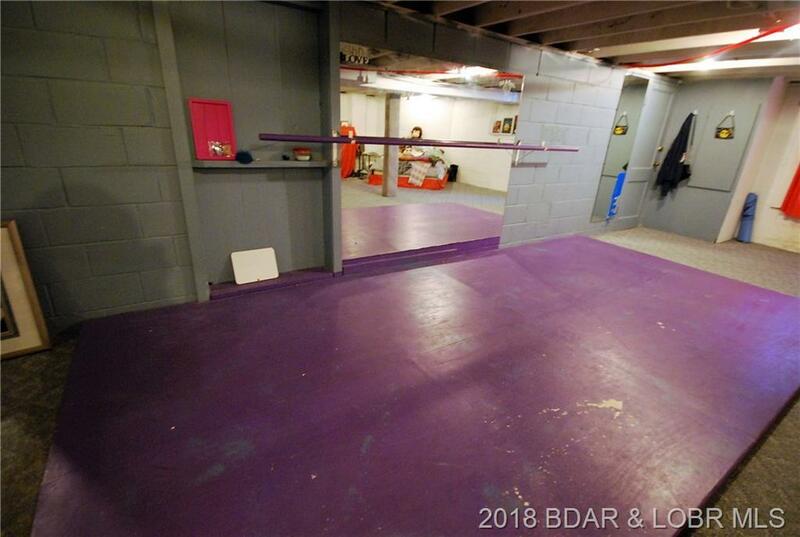 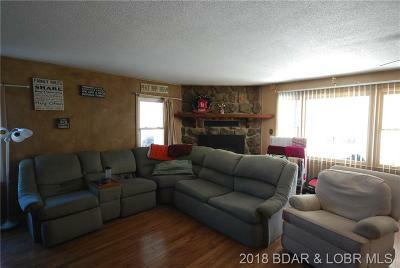 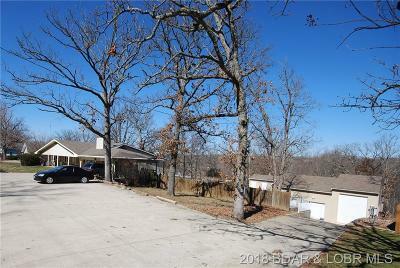 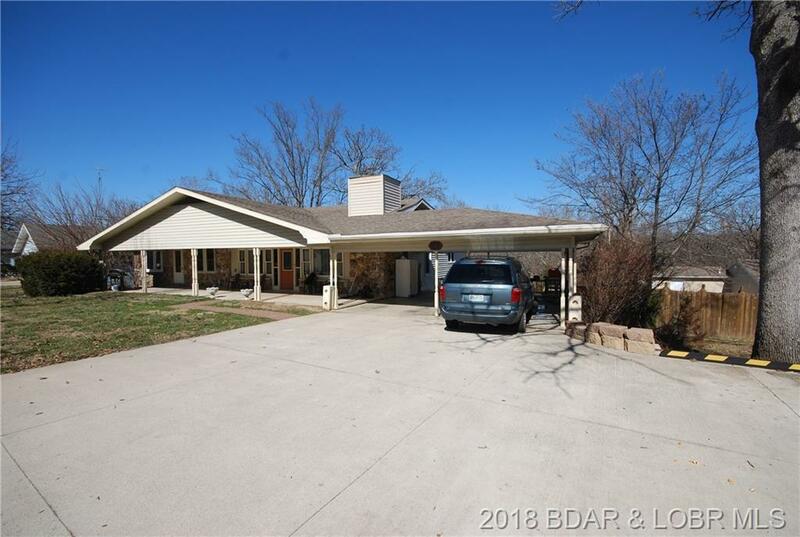 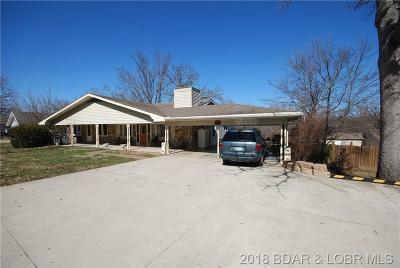 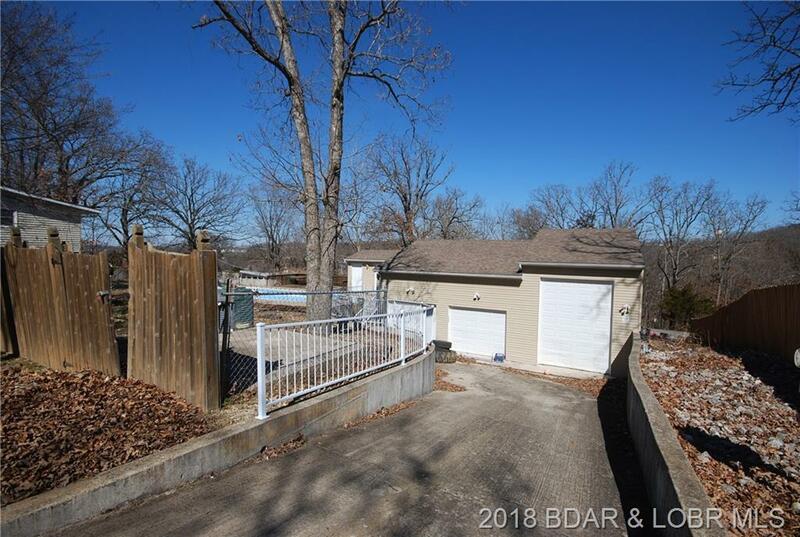 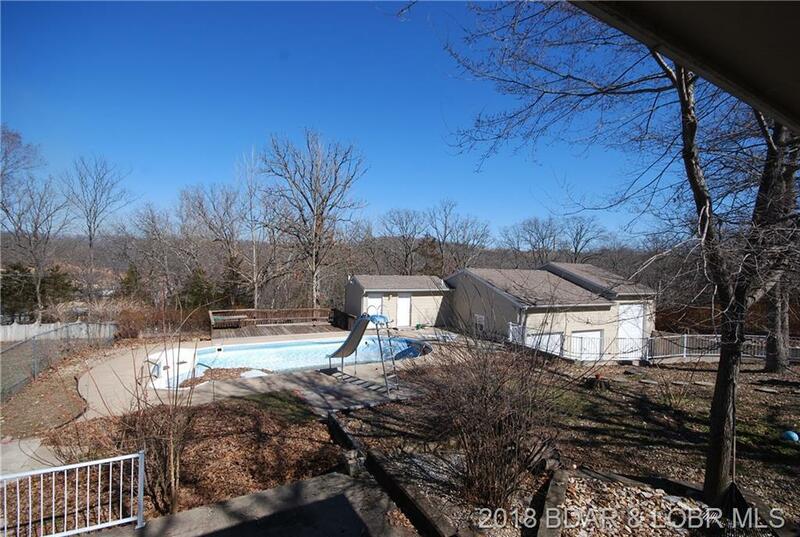 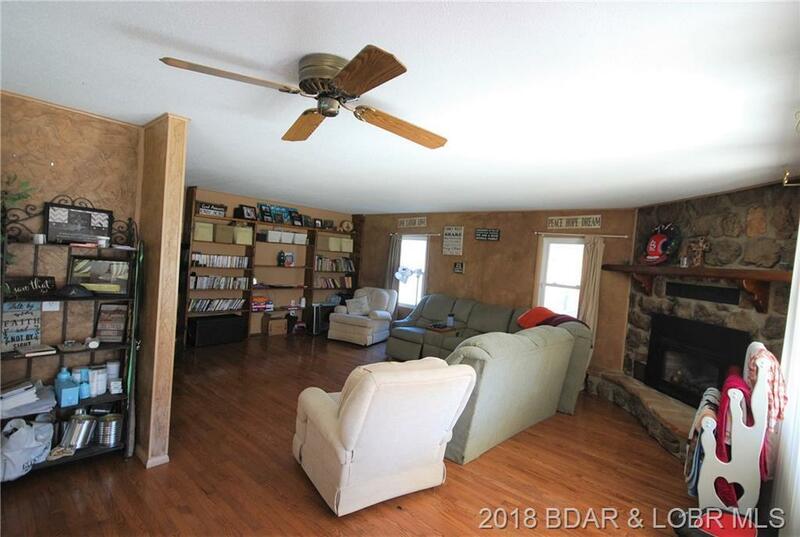 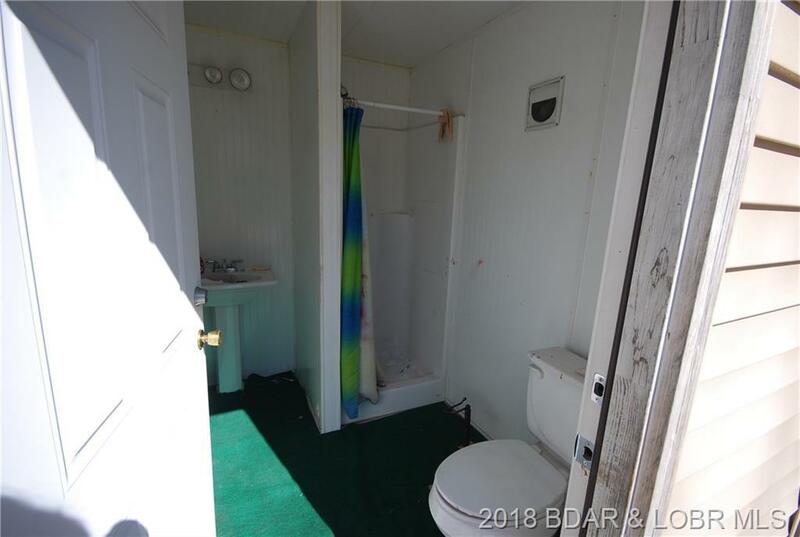 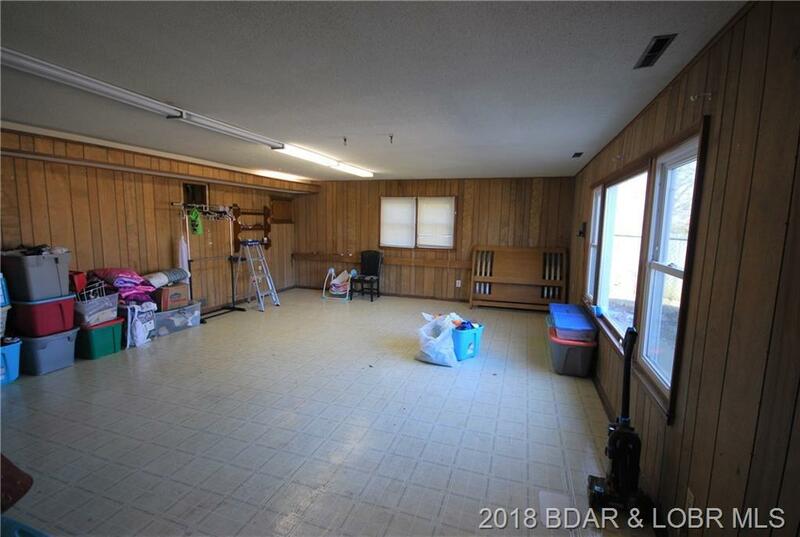 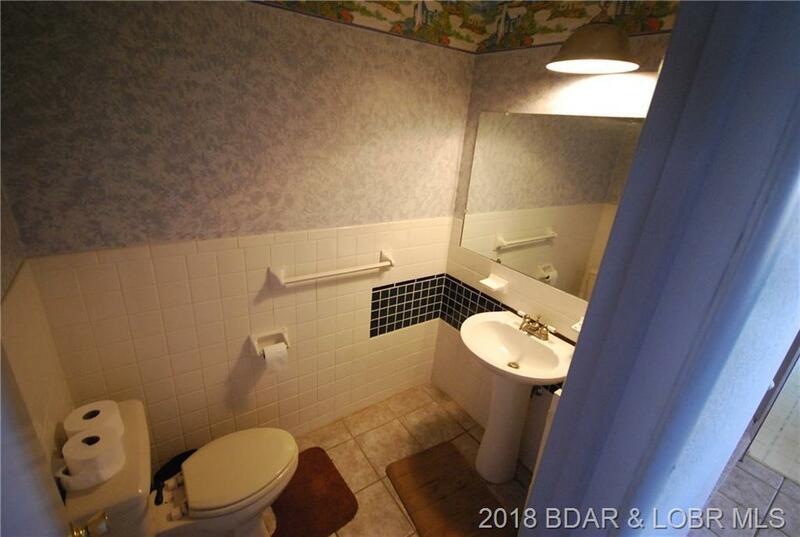 This expansive property in the heart of Osage Beach is ready to be updated with your TLC and design ideas. 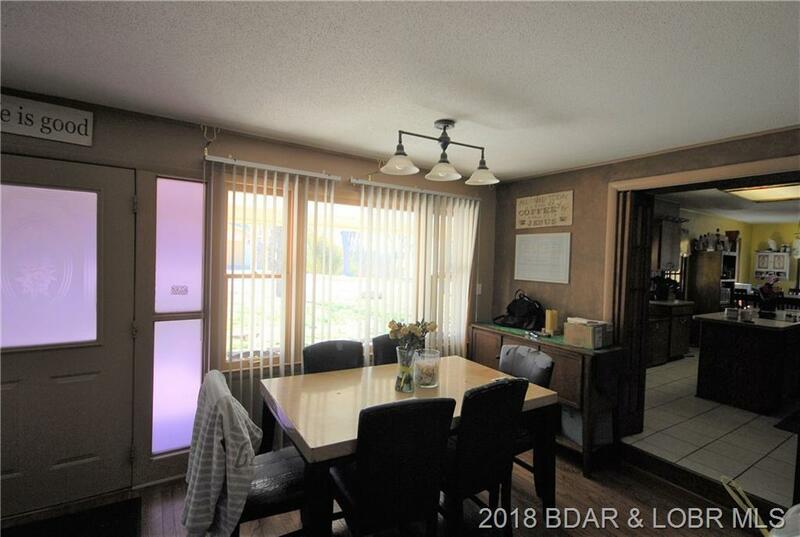 With over 3900 square feet, the options are endless. 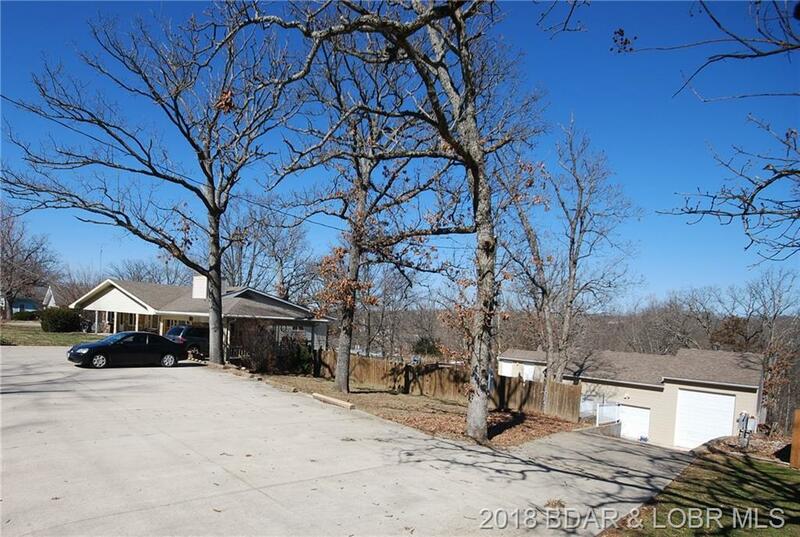 Main level offers Living, Kitchen, Dining, laundry, huge Master Suite, and 3 add'l bedrooms. 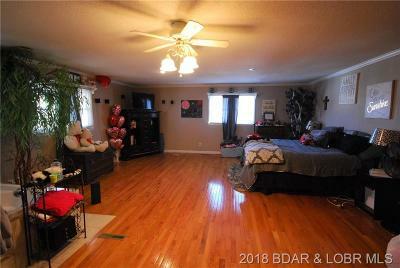 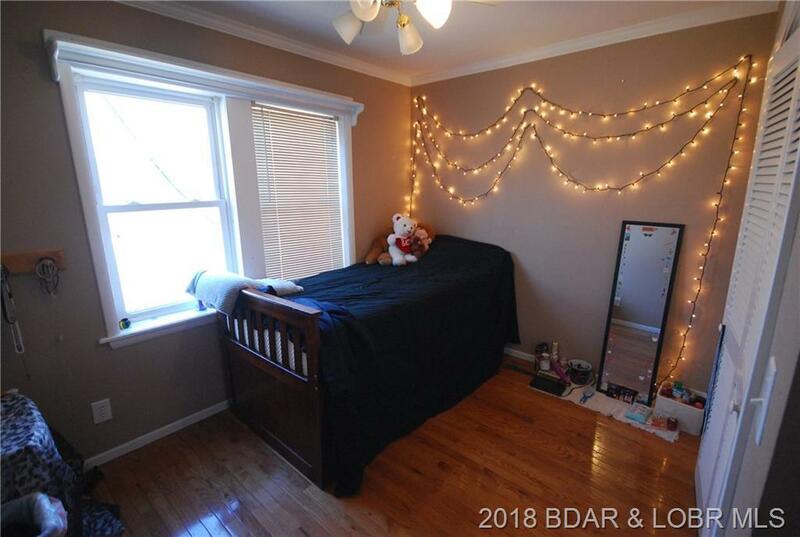 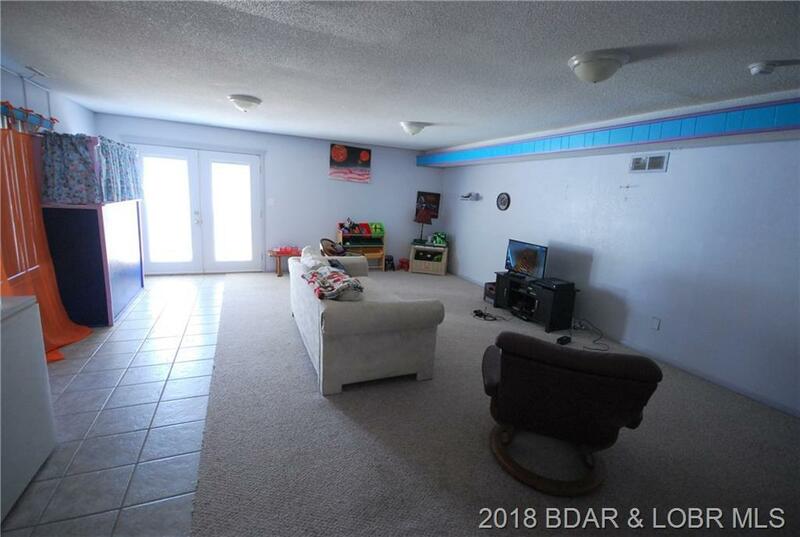 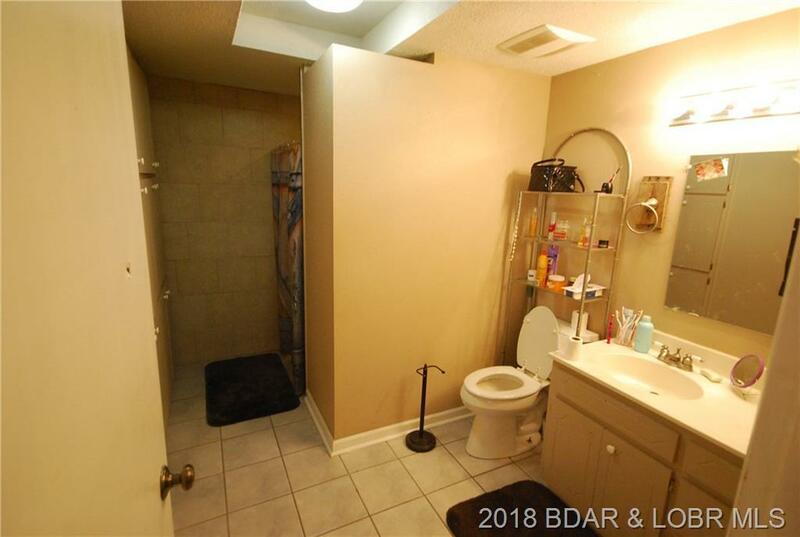 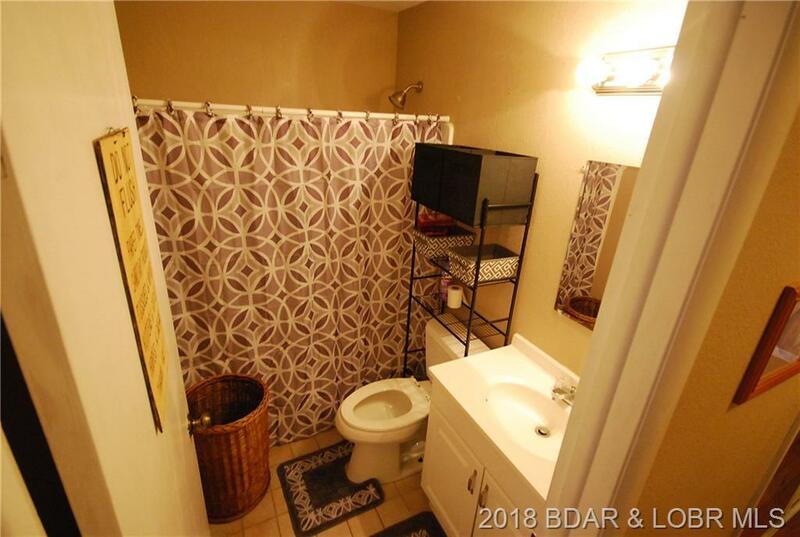 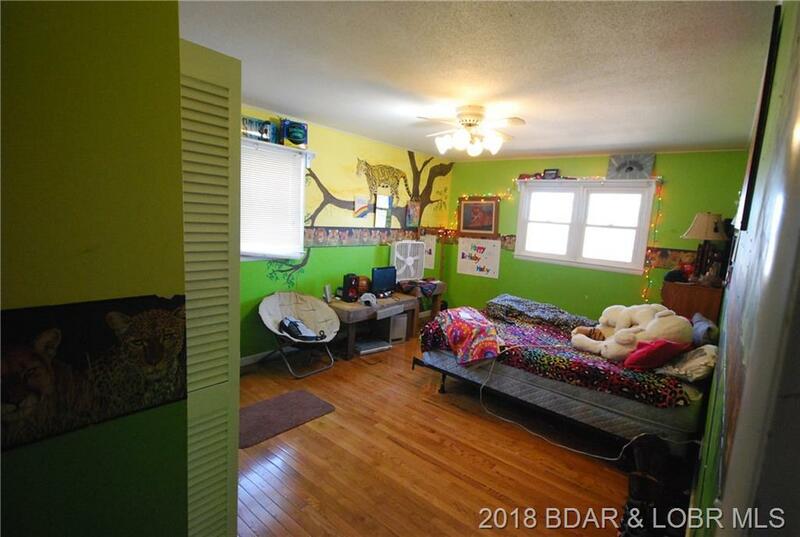 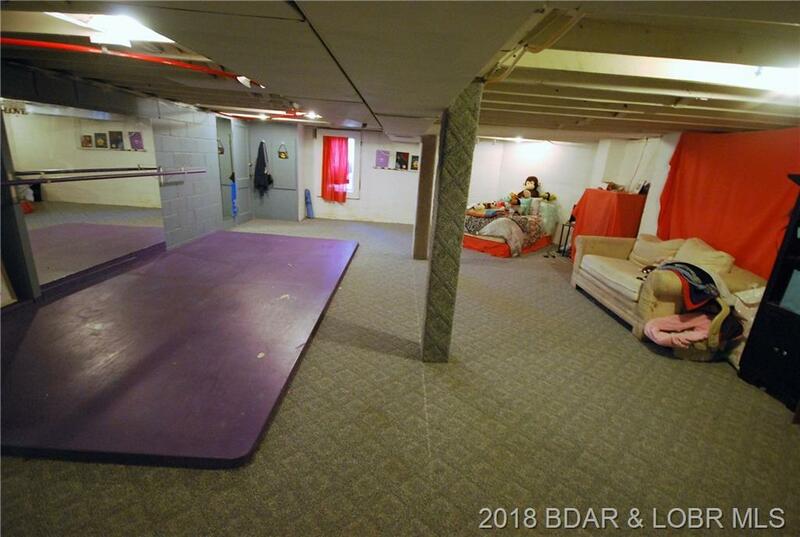 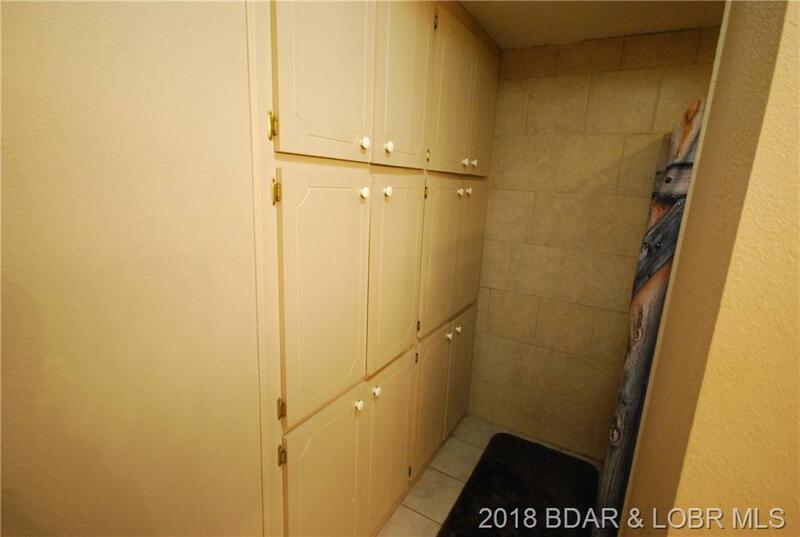 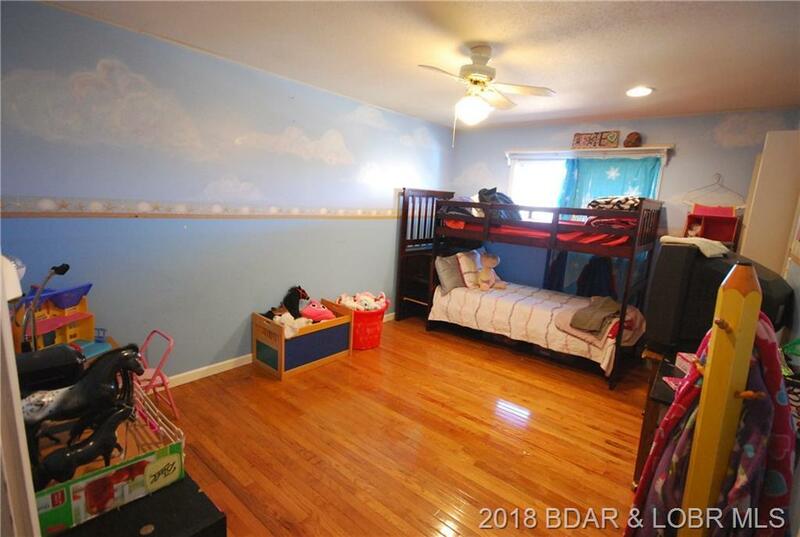 The lower level houses a large family/game room & half bath as well as 2 very large bonus rooms (one bonus room is currently used as the 5th bedroom and has a dance floor with ballet barre and mirror). 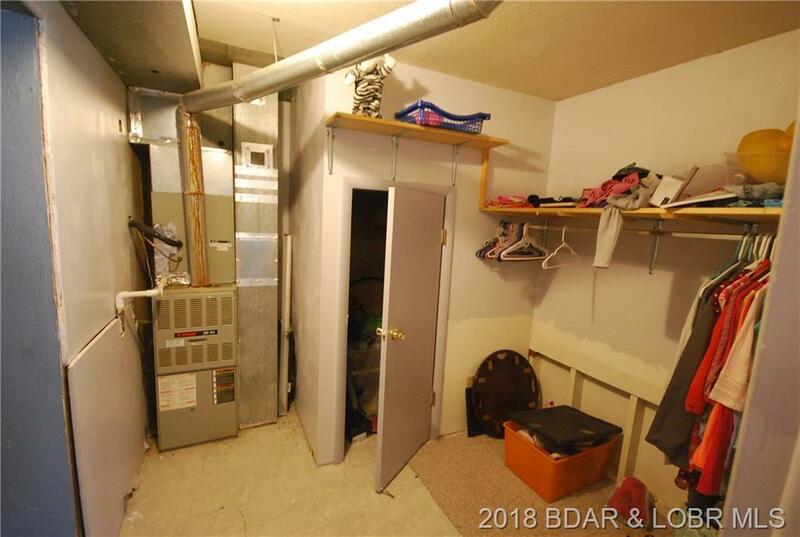 Also on the lower level are 2 utility spaces and 900 square feet of storage! 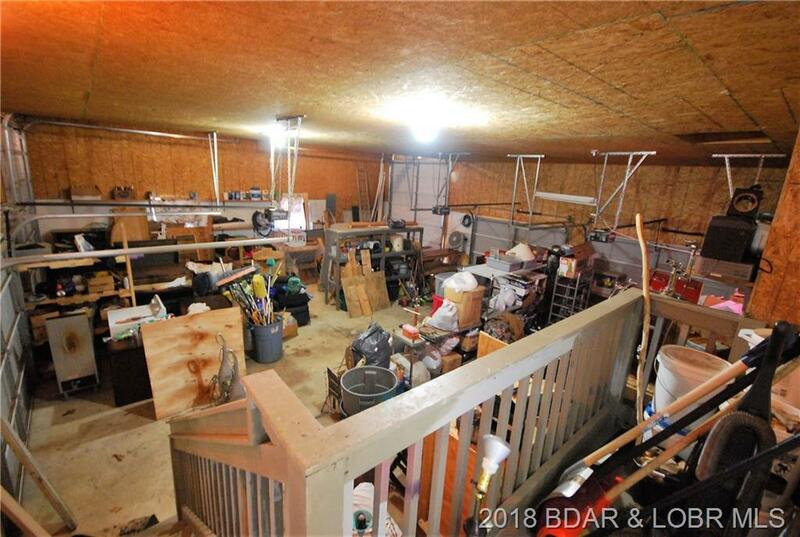 No limit to what you can imagine for this wealth of space. 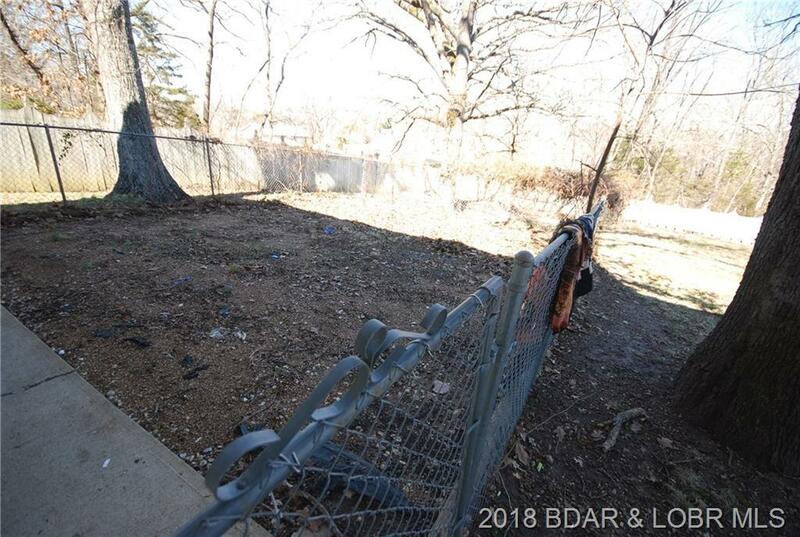 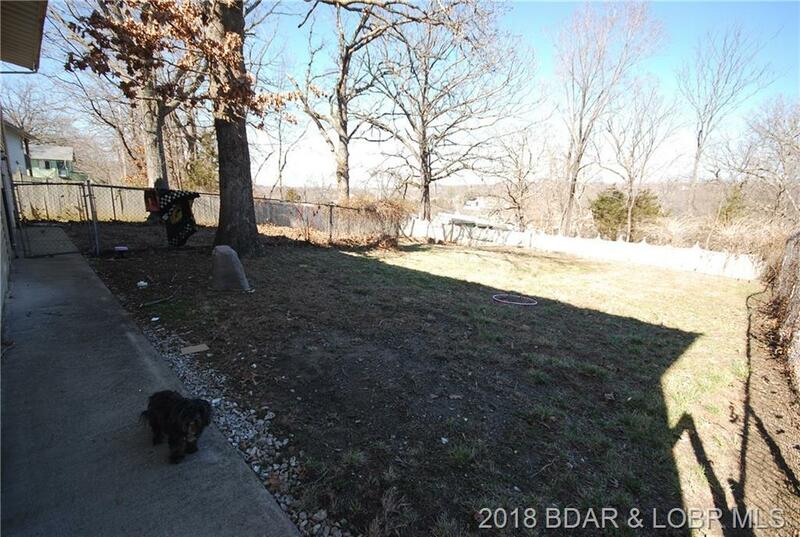 Outside, you will find a vast amount of fenced yard. 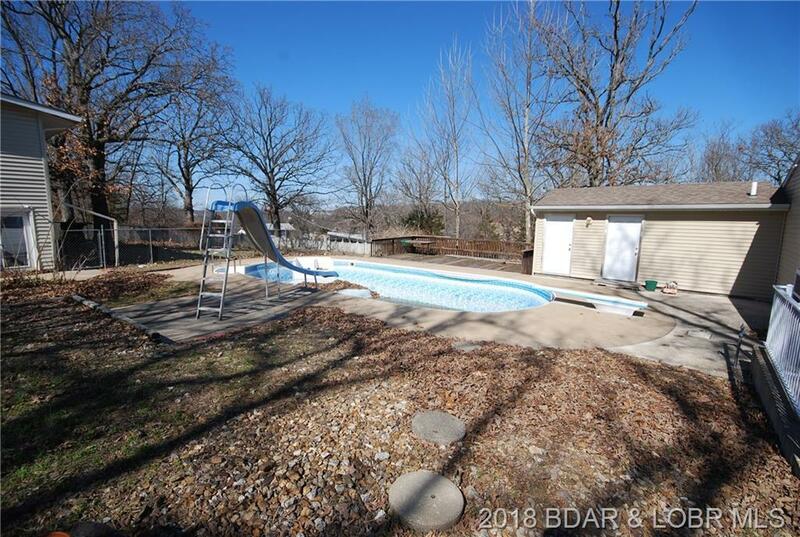 A separate fenced area includes an in-ground pool and pool house with 3/4 bath attached to the enormous garage. 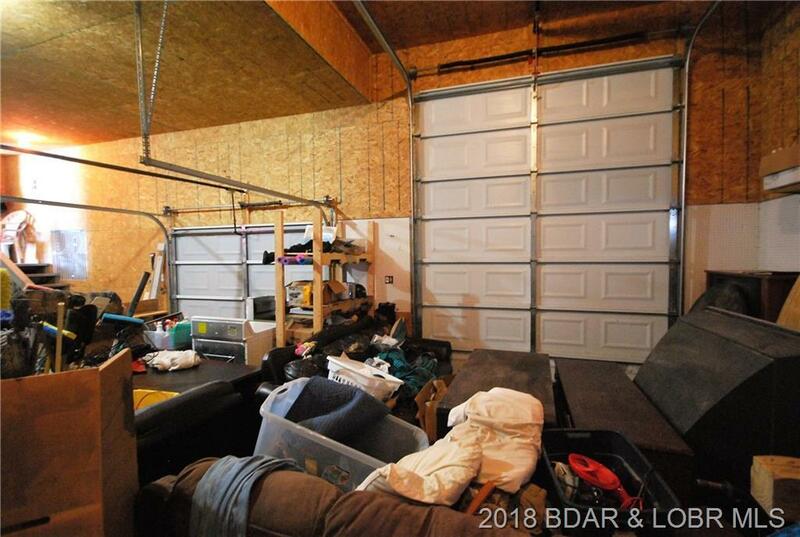 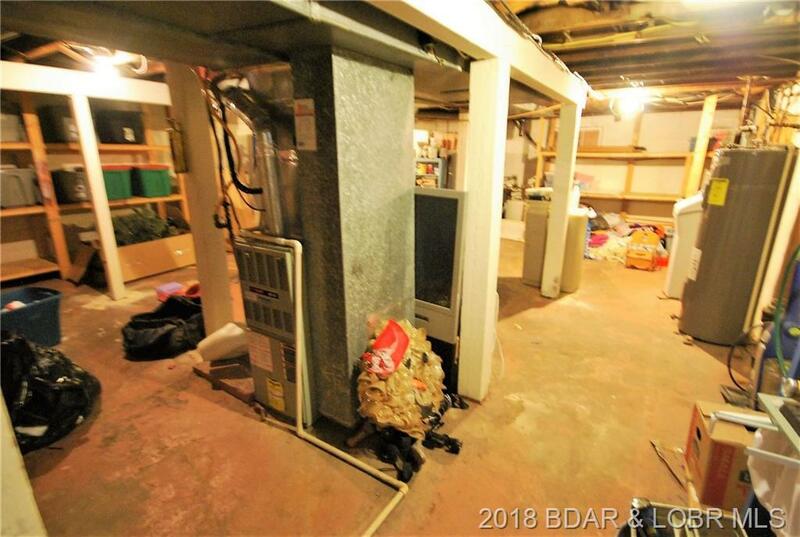 The unique heated/cooled garage offers drive-through convenience and is large enough to park 6 cars, but the end bay is built for RV storage!